I write women’s fiction and memoir, but one of my books has been called new adult and another, Mommy Lit, so I think the labels are fuzzy. Mostly I write what is on my heart. I like stories that ask questions rather than answer them. I love to watch people and wonder about their stories. Women’s fiction and memoir are all about the emotional journey and that’s what I’m most interested in—what makes people live and love the way they do? 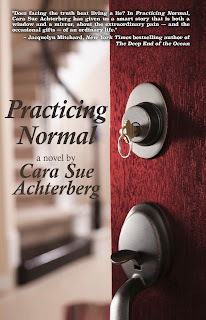 My latest book is Practicing Normal. It tells the story of the Turner family who live in a nice neighborhood and from the outside appear perfectly normal. But, really, is anyone truly normal? JT is twelve years old and has Asperger’s Syndrome. Jenna is seventeen, smart, and spends her free time breaking in to the houses on their street. Everett is a dad who doesn’t understand his son, has lost touch with his daughter, and while adoring his wife, still dabbles in infidelity. Kate is the emotionally overtaxed mom, juggling JT’s need for routine, Jenna’s moods, and her aging mother who lives down the street, while she tries to ignore the possibility that Everett is cheating on her again. Basically, it’s a glimpse into the classic American “normal” family at just the moment when their world begins to implode. It touches on themes like love, forgiveness, and family secrets, but also explores family dynamics, elderly depression, living with Asperger’s, hospice care, and teenage infatuations. Write from your heart, as if no one is reading. You can edit later, but the guts of your story have to be honest and raw and real, not contrived. Drop your guard and don’t be afraid of looking foolish or stupid—it’s a prerequisite of publishing. Take the big chances. What’s your favourite quote about writing/for writers? Did you learn anything from writing the book that was unexpected? 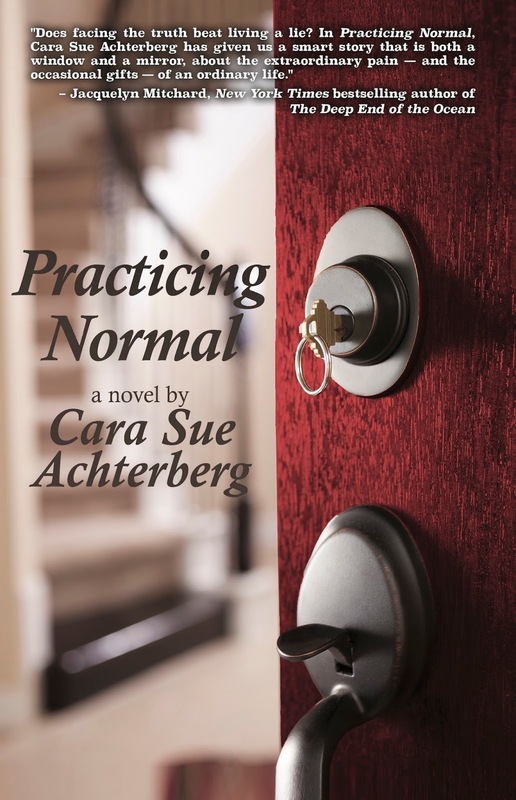 When I began writing Practicing Normal I had a completely different idea for the book than what it turned out to be. I’ve always been a pantser rather than a plotter, but with this story, more than ever, I had to trust the magic and follow my characters. I planned to write about several families in the neighborhood, but once I began writing the Turner family, I couldn’t look away. The narration switches back and forth between Kate and Jenna, but about one third of the way in I began hearing Everett, the cheating father. His voice was so clear and insistent, that I let him speak, too. It was the first time I’ve written from a male point of view, and he wasn’t a male I particularly liked. 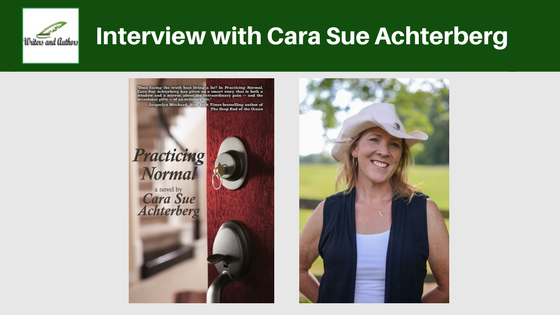 I suppose that one thing I learned from writing Practicing Normal is that if you know your characters intimately, you can trust them to tell the story. Before I start writing, I spend a great deal of time getting to know my characters. For this book, I knew that JT had Asperger’s, so I read several books about the condition and searched blogs written by parents of autistic kids. Very early in the writing, I asked three women who are mothers or grandmothers of boys JT’s age who have Asperger’s to read what I had and let me know whether I was getting JT right. There’s also a minor character (although she is pivotal in many ways) who is a hospice nurse, so again I read books and blogs by hospice nurses and asked a hospice nurse to read the manuscript. For Practicing Normal, I also watched plenty of youtube videos of how to break into houses, researched arson, firefighters, EMT’s, sexually transmitted diseases, drug interaction, dementia, and depression in the elderly, and quizzed a pharmacist I know about drug overdose. So, actually, I learned a lot about some pretty depressing subjects in the process of writing this book. My next story is a bit lighter than Practicing Normal, at least it is at this point. It’s about a quirky young waitress who knows a thing or two about being left, who agrees to go with one of her customers on his honeymoon when he’s stood up at the altar. It’s deeper than I expected, but I hope funny, too. Every book I’ve read has influenced me in one way or another, even the ones I’ve put down. As far as really changing my life, though, I’d have to go with Wally Lamb’s, She’s Come Undone and John Irving’s Prayer for Owen Meany. Those masterful stories about unlikely heroes captivated me. For me, at least, they broke the mode of what a novel was supposed to be. The lyrical prose of Connie May Fowler, Jacquelyn Mitchard, Joyce Maynard, and Elizabeth Berg made me want to start writing my own stories. Anne Lamott’s Operating Instructions gave me permission to write the raw emotion of life. Oh, there are so many others! Barbara Kingsolver, Kate Braestrup, and Michael Perry are all authors whose writing still influences me, but so do new writers I meet all the time, like Kathryn Craft, Kate Moretti, and Kim Kavin. 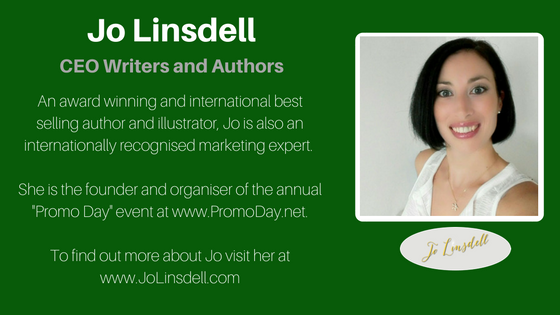 I usually have three or four books going at one time – I’m greedy for the influence of writers and books in my life. If I’m not writing (and usually when I am writing), you’ll find me in the company of animals. I have three horses, one dog, and two cats, plus a dozen or so chickens (changes frequently thanks to the fox population in our area). My family has now fostered over 75 rescue dogs, and we frequently foster pregnant dogs and litters of puppies, so they take much of my free time and I write about them on my blog, Another Good Dog. I also have too many gardens (with too many weeds), love to walk/run/hike or do anything that gets me out of doors, and enjoy visiting wineries. Oh, and I have three kids who are nearly grown, but they do still let me follow them around at times. 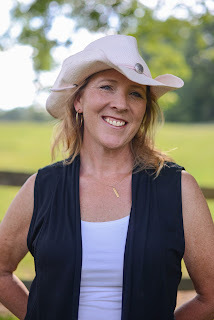 On my website, CaraWrites.com, there are links to all my books and both my blogs, plus pictures of my foster dogs and news of upcoming publications and appearances, and a place to sign up for my occasional newsletter. I enjoy reading posts about books I have read to get the who, where, when, why so thank you for sharing this. This was a very compelling read!